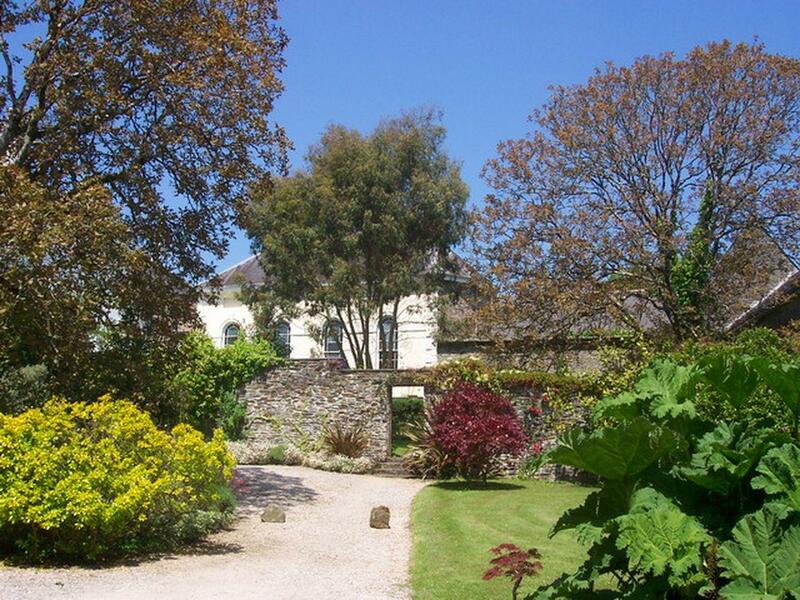 A dogs welcome self catering property in Plymtree, welcomes up to 4 people with 2 bedrooms. 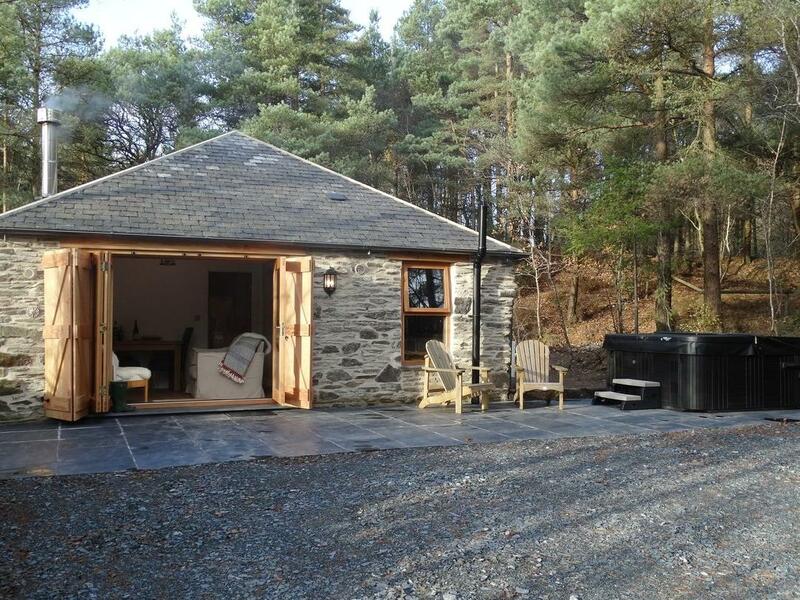 Splendid for dog and family holidays, also comes with broadband access and find reviews and images here. 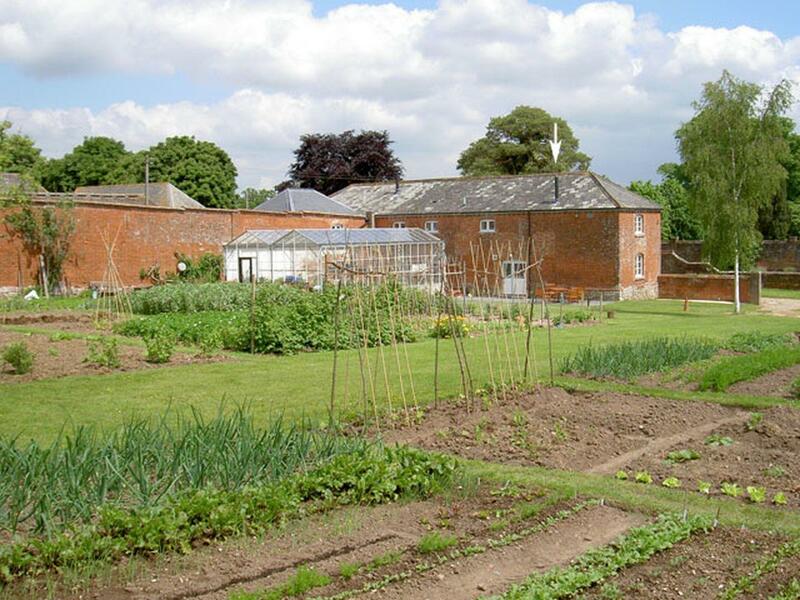 A big self catering cottage in Combe Raleigh, Abbots Manor provides 8 bedrooms, takes pets and welcomes 18. 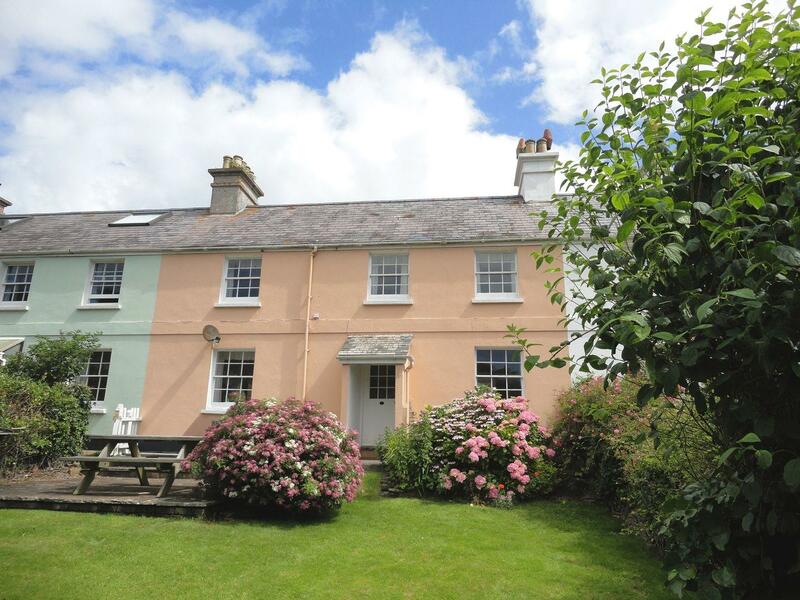 Swallows Cottage in Honiton is a pets welcome home in Devon, accepts dogs and accommodates up to 5 individuals. 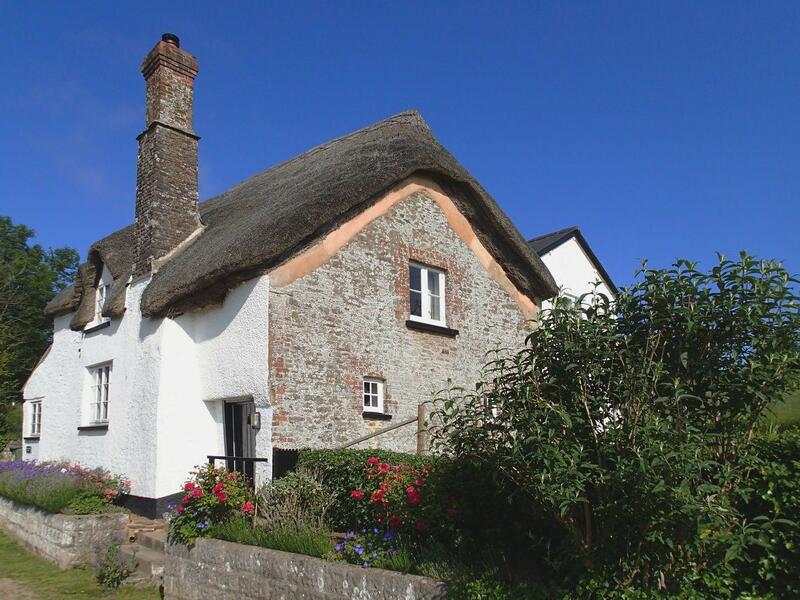 Having 2 bedrooms and 2 bathrooms, also is non smoking and you can find a write up for this dog friendly holiday cottage in Honiton here. 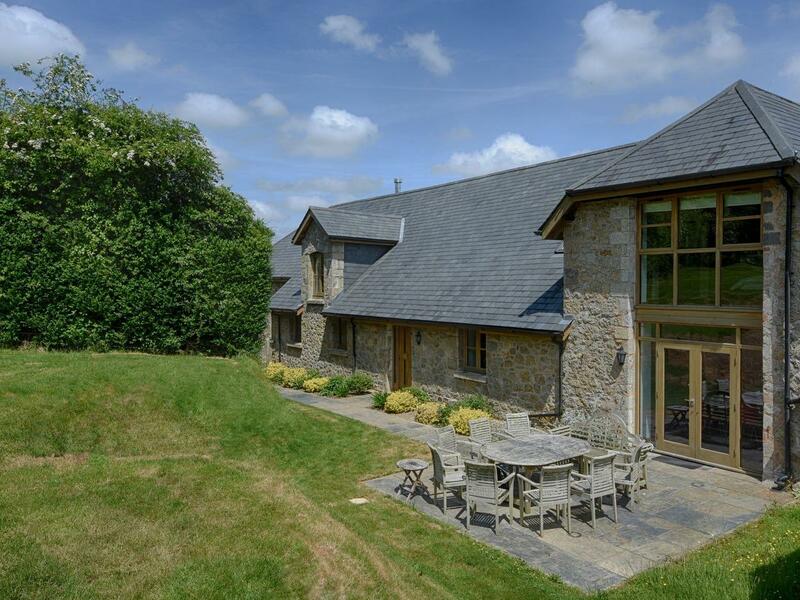 Reviews and images for Rock Barn in South Tawton and pictures and prices for Rock Barn. 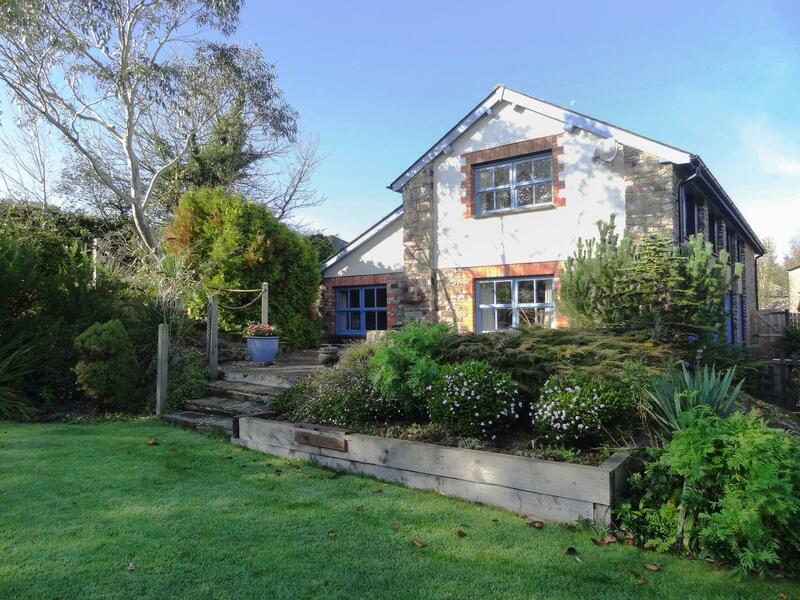 This Devon home has minimum prices starting at £690 and this holiday cottage sleeps 12 persons and is set in South Tawton in the pretty place of Devon and has a garden and a tv. 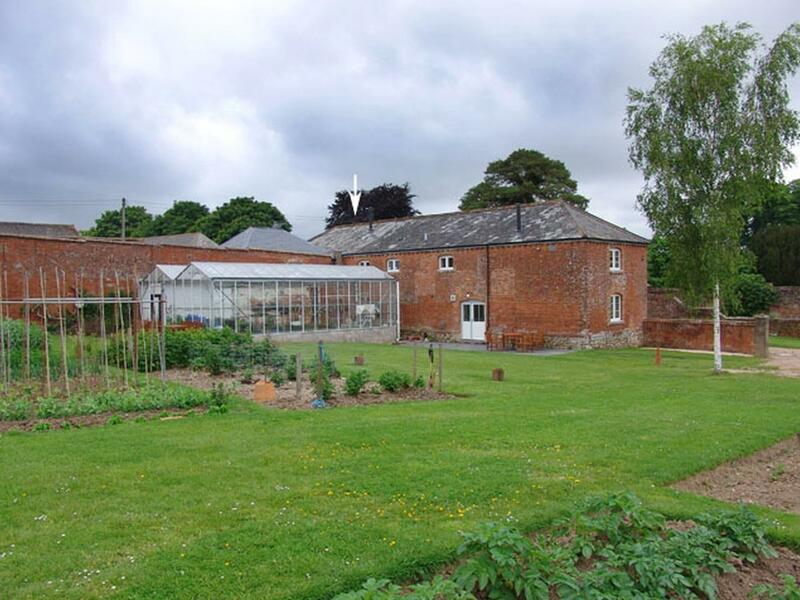 West Henstill House in Sandford is a dogs welcome holiday property in Devon, welcomes pets and welcomes up to 8 individuals. 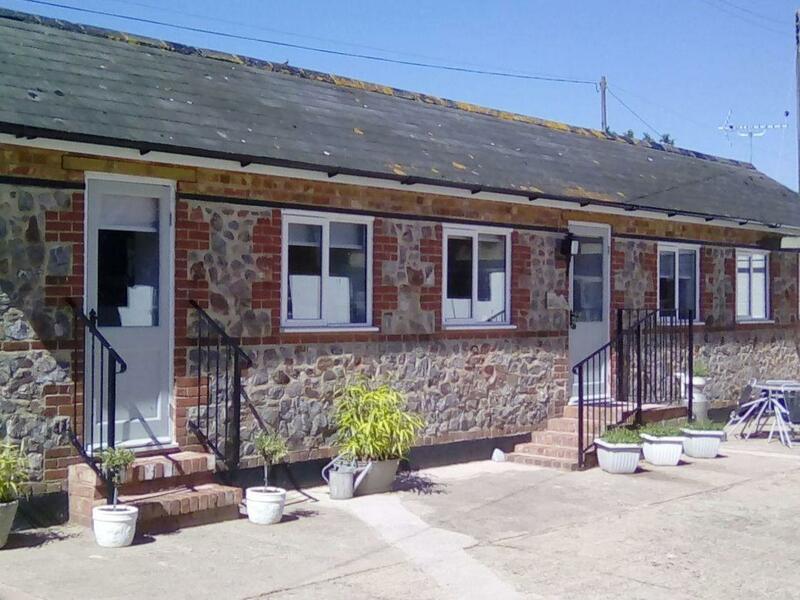 Having 4 bedrooms and 3 bathrooms, also is non smoking and you can see information for this pet friendly self catering holiday home in Sandford, Devon here. 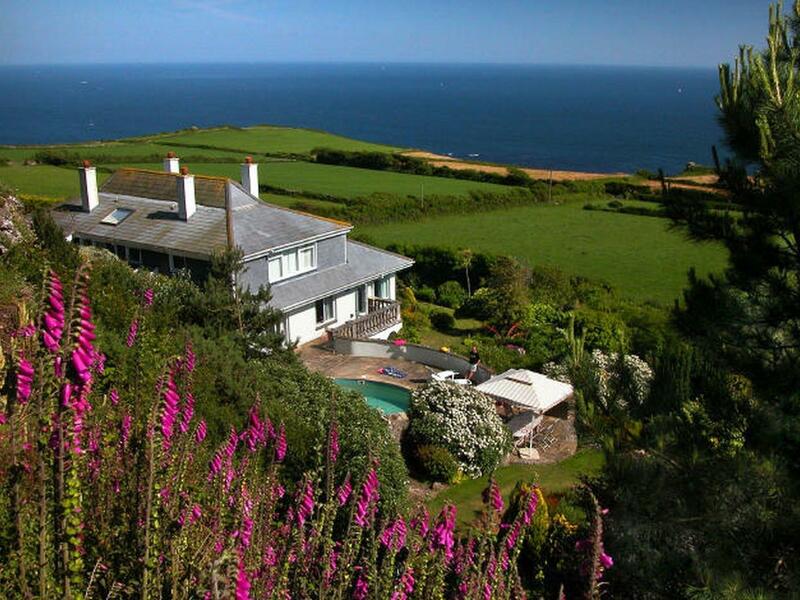 A welcoming self catering holiday home, in Gulworthy, Rock View Cottage is a romantic retreat for 2 people and set in the gorgeous place of Devon. 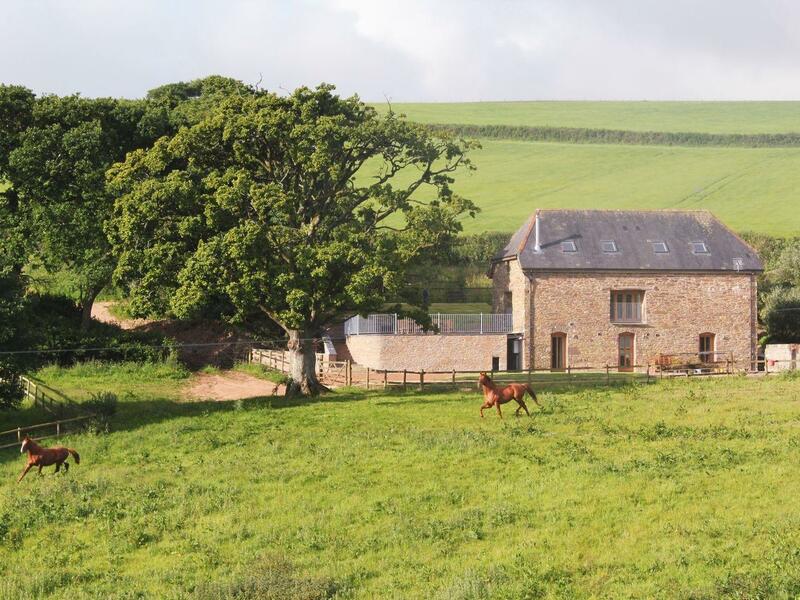 Pillars in Heanton Punchardon is a dogs welcome self catering holiday home, in Devon, welcomes pets and sleeps 6 persons. 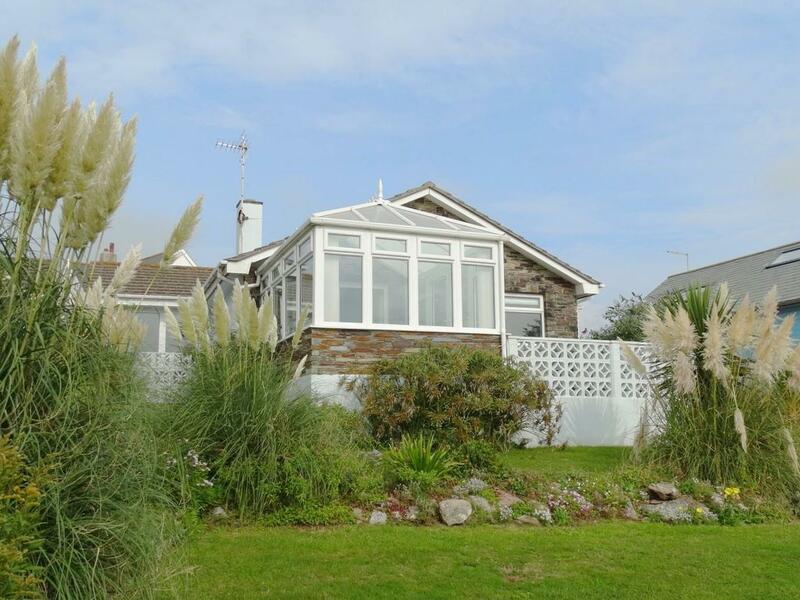 Having 3 bedrooms and 3 bathrooms, also is non smoking and you can view details and reviews for this pets welcome holiday let in Heanton Punchardon here. 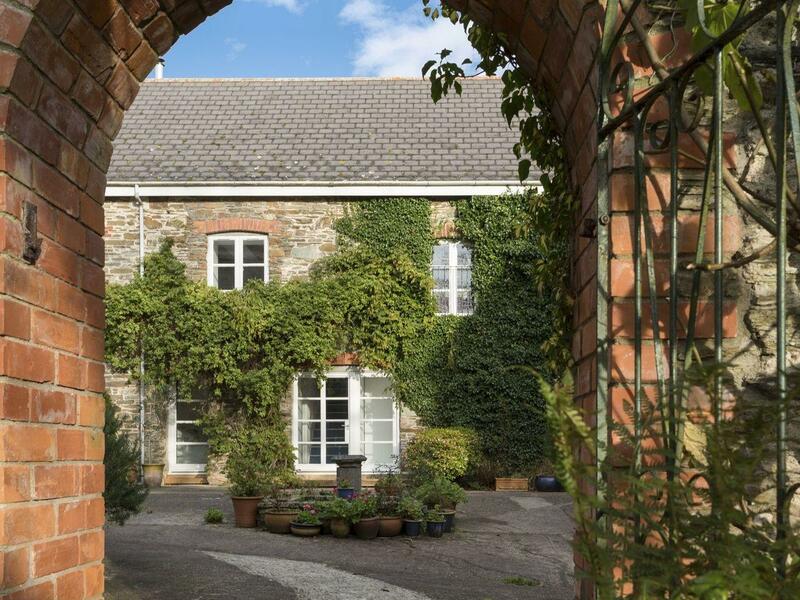 The Old Piggery in Bradworthy is a pets welcome cottage in Devon, accepts pets and caters for 4 guests. 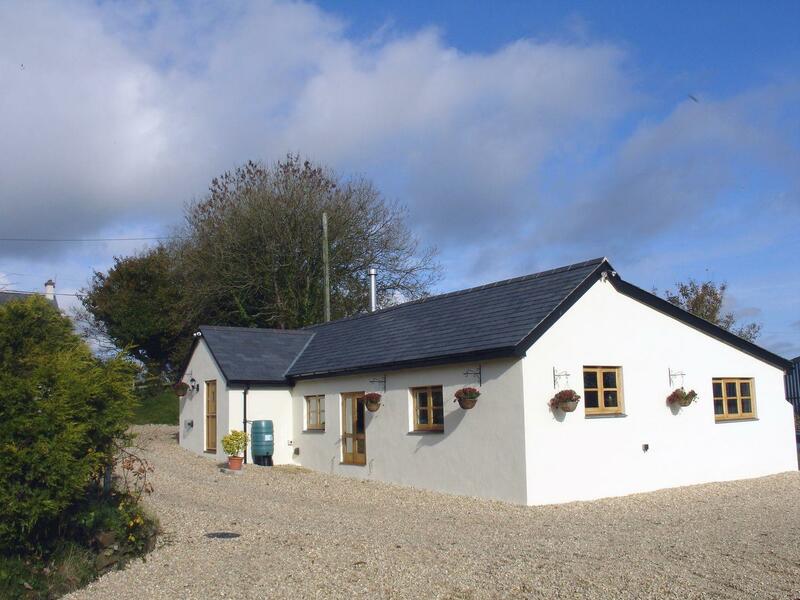 Having 2 bedrooms and 1 bathroom, also is non smoking and you can see a write up for this dog friendly holiday cottage in Bradworthy here. 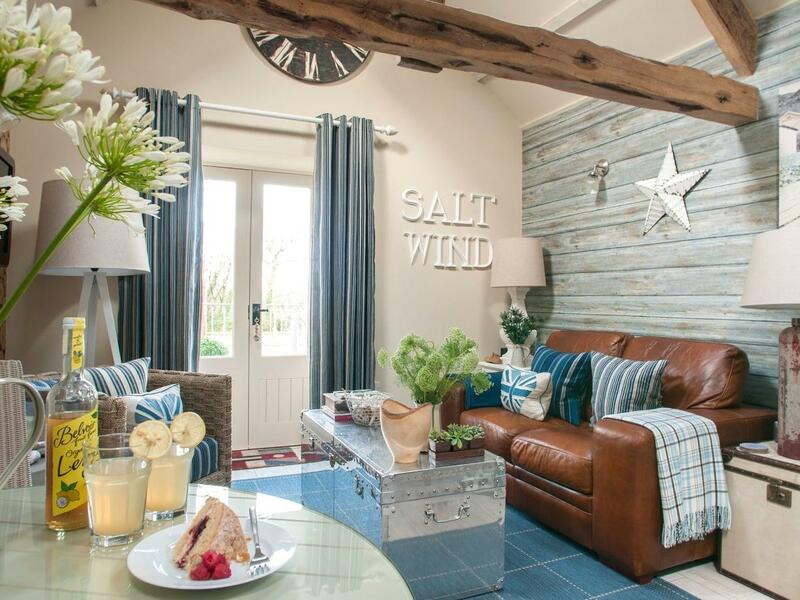 Saltwind Granary is positioned in Clovelly and is a holiday home in Clovelly with 2 bedrooms, 2 bathrooms and does not allow pets. 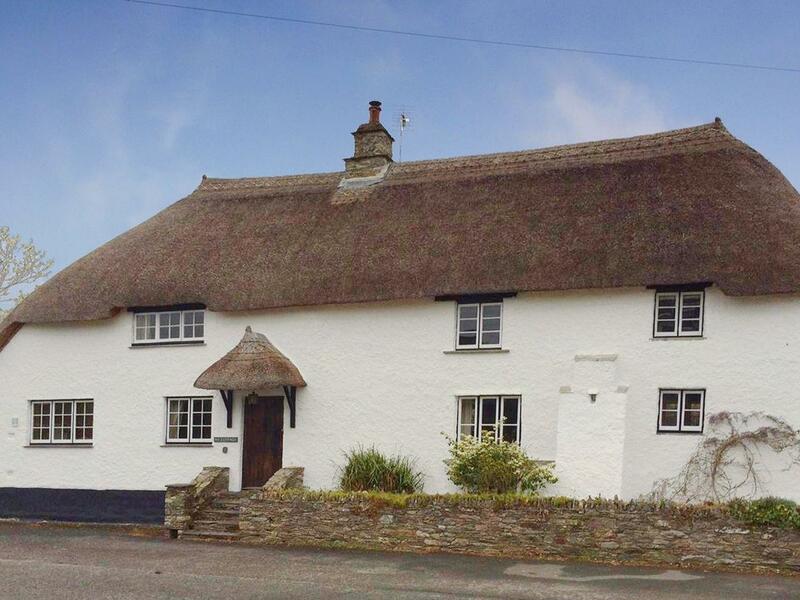 Images and information for this holiday let in Devon, Landcombe Cottage is a 5 bedroomed self catering cottage with 4 bathrooms in Strete. 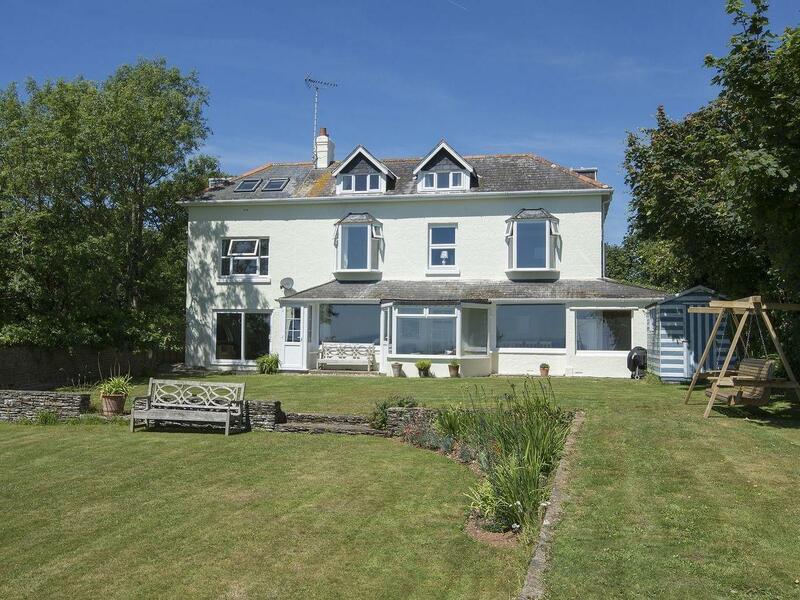 This is a sizable holiday home in East Prawle , Ash Park accommodates 14 guests and comes with 5 bedrooms. 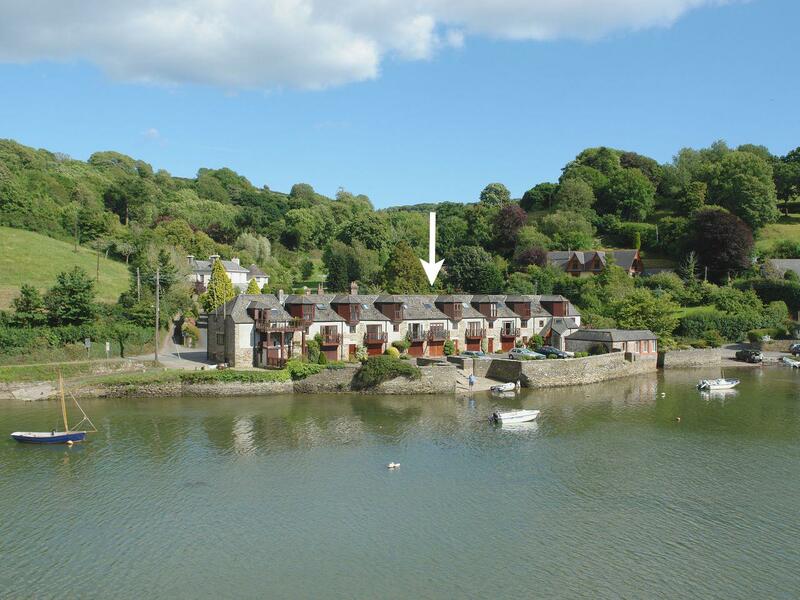 Gillyweed is located in Noss Mayo and is a holiday property in Noss Mayo including 3 bedrooms, 2 bathrooms and does not accept dogs. 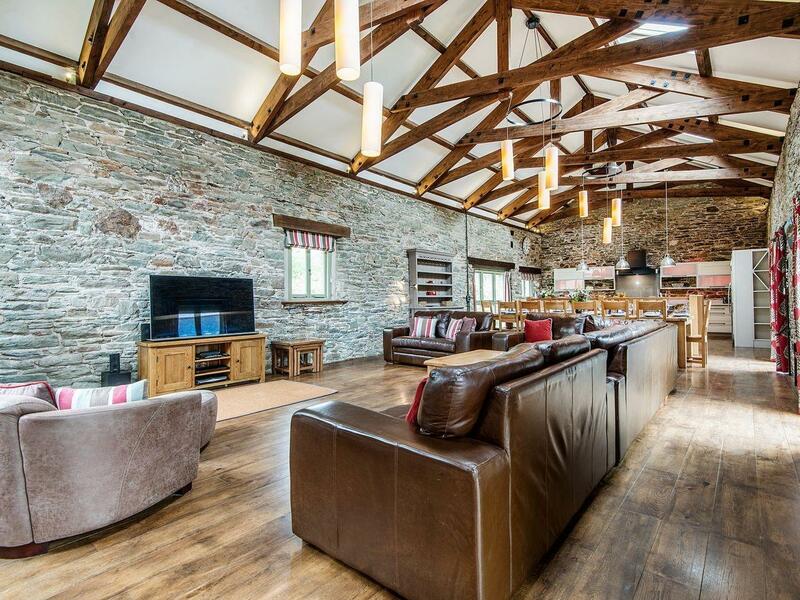 A comfortable and big holiday property in Halwell, Swallows Reach has 4 bedrooms, welcomes pets and caters for 10. 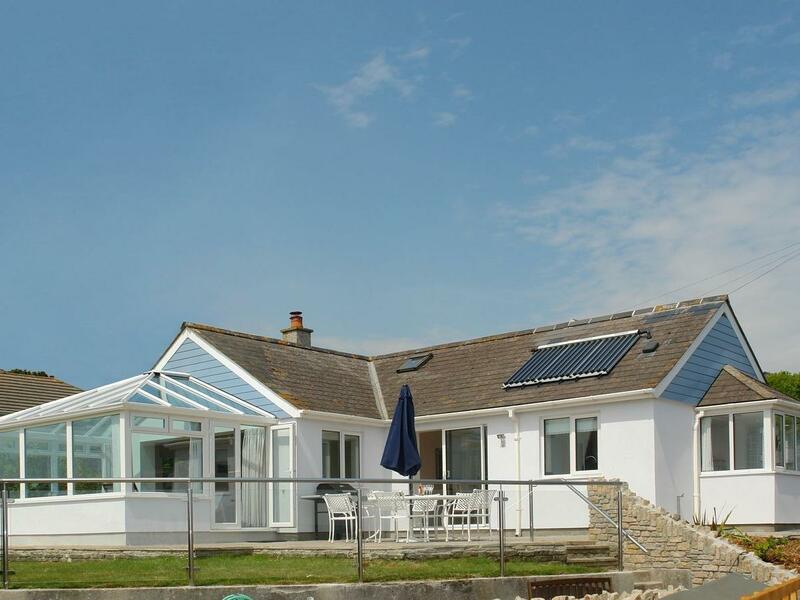 A holiday home that is superb for relaxing holidays close to the the sea, Ivy Cottage in Devon welcomes 6 people and is a 3 bedroom holiday let for a seaside holiday in Kingston and with facilities and prices here. 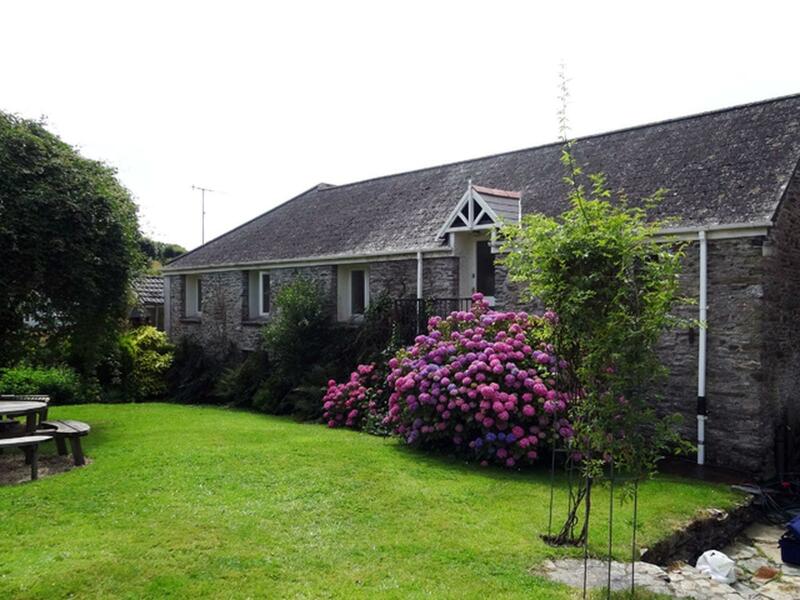 A 2 bedroomed self catering holiday home in Aveton Gifford, The Gallery is non smoking and is a child friendly holiday property, read photos and details for The Gallery here. 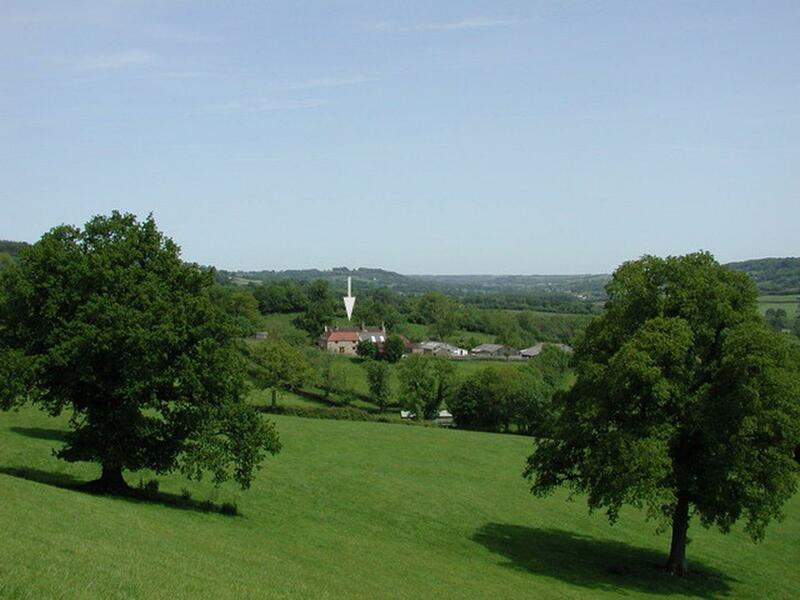 Splendid for relaxing holidays in Devon, The Music Room offers 1 bedroom and is situated in Aveton Gifford. This self catering cottage is non smoking, catering for 2 guests and furthermore The Music Room does not allow dogs. 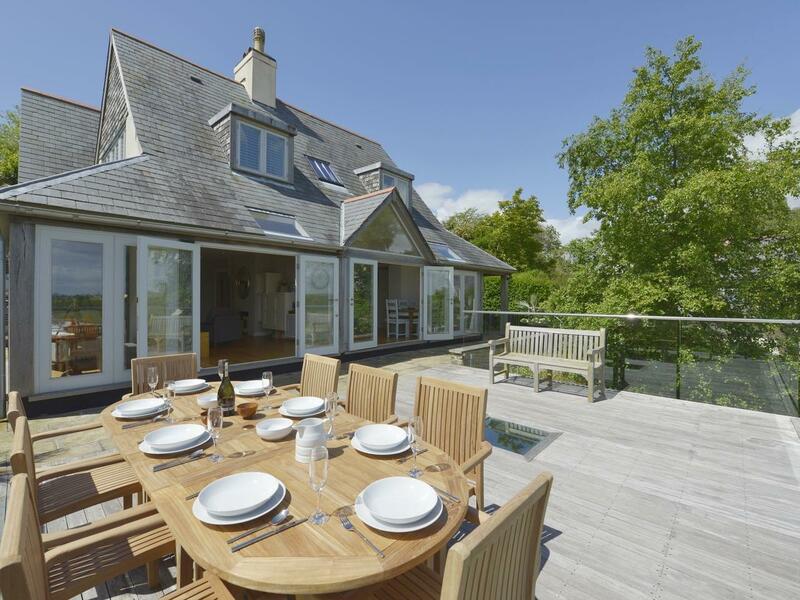 The Linhay, Pointridge in Loddiswell is a pets welcome property in Devon, accepts pets and sleeps 8 guests. 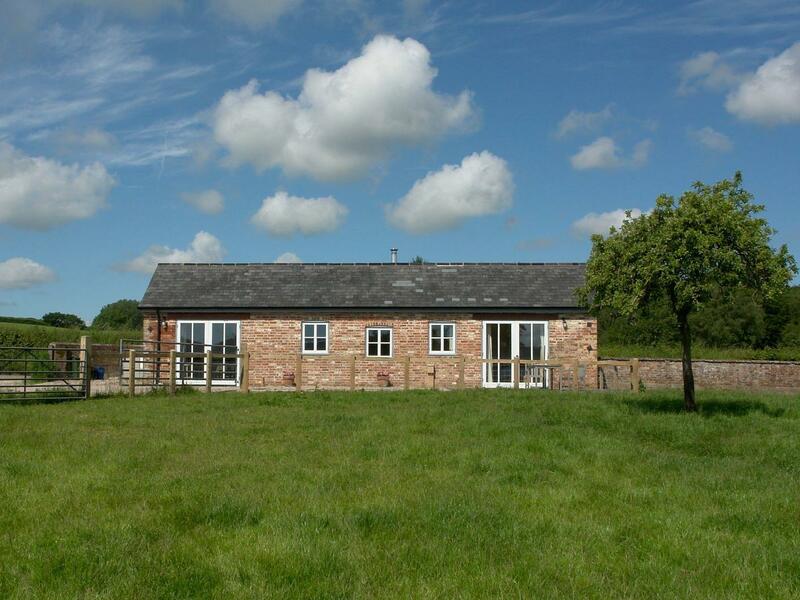 Having 4 bedrooms and 3 bathrooms, also is non smoking and you can read reviews and details for this dog friendly self catering holiday home, in Loddiswell here. 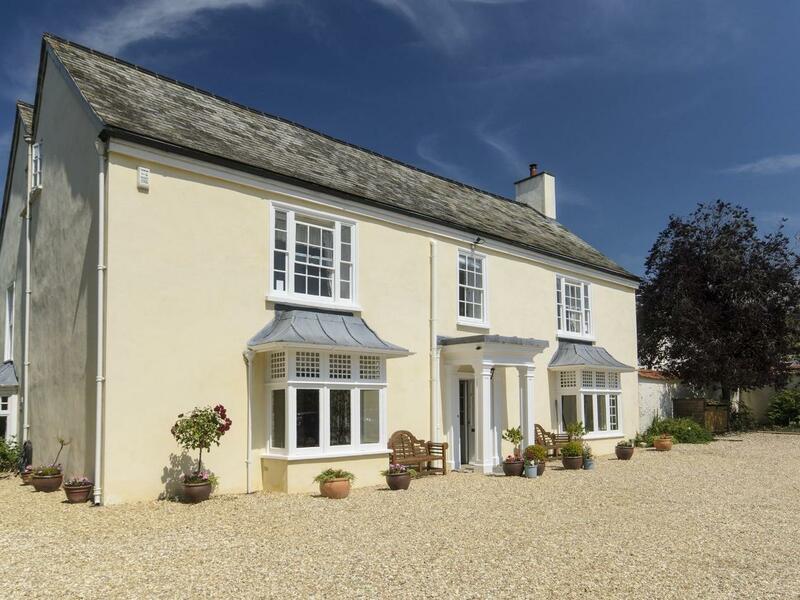 Dove Cottage is located in Dittisham in Devon and is a child friendly holiday property where and linen is provided and towels are provided, Dove Cottage is non smoking and is a 4 bedroomed holiday home in Dittisham that sleeps 8 with 3 bathrooms.